Like most of the best things in my life this blog came about accidentally - a random thought bubble collides with a tech savvy brother-in-law - and here it is! On my list of things to do one day when I had the time has always been to declutter – my wardrobe, house, brain and life. Having recently retired from a 26 year stint as CEO of a community service organisation, and spending the past 4 years transitioning to Australia’s new National Disability Insurance Scheme; it seemed like the right time to take a break, take stock, and realign priorities. And so my writing is a way of decluttering the brain, recording my thoughts, memories and learnings from both mine and our families’ journey so far and hoping that they may be of interest and value to others. My husband and I have been married almost 40 years; have 4 adult children and a growing brood of delightful grandchildren. Our eldest daughter was born with a significant disability; which was only recently diagnosed as 1p36 deletion syndrome. Together with her siblings; she has taught us many things – perseverance, optimism, compassion and how to be better people and parents - to name but a few. 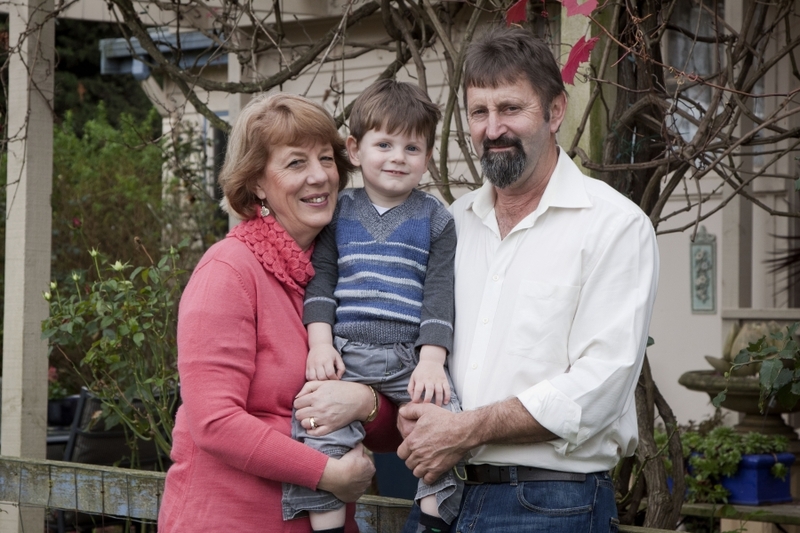 We are fundamentally a farming family, who love all things black and white – cows, dogs, cats and football teams. I believe intrinsically in nurturing families in all their many forms and variations; in building and sustaining community, in service to others; and constantly striving to leave our world just a little better for the gift of our existence. My Dad always championed the view that we are put on this earth to learn lessons – may we never fail to delight in the learning journey and the love of our fellow travellers.